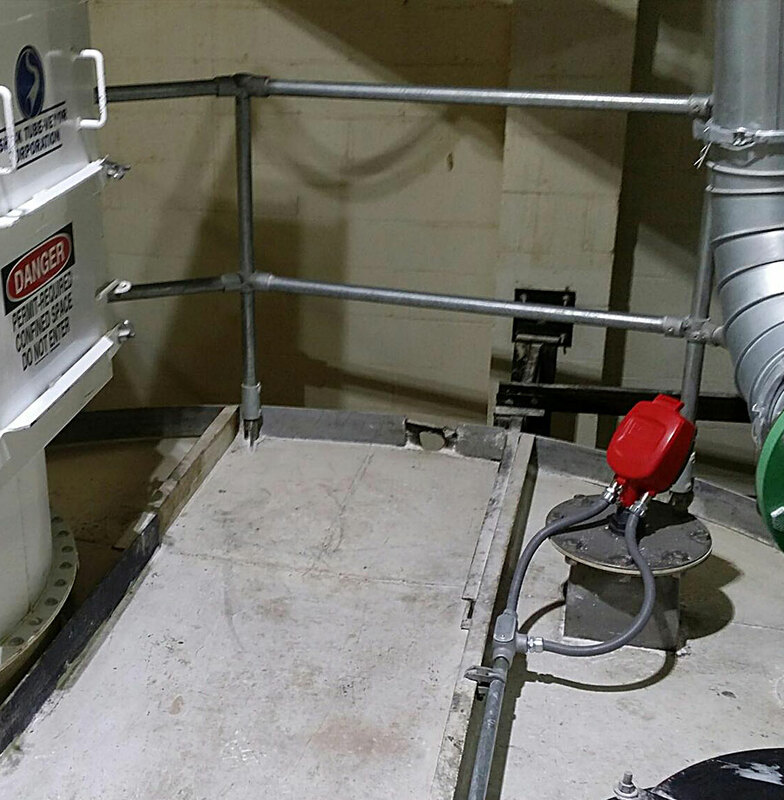 From temperature and batch control to waste water and more, MWA has the experience to expertly and efficiently design and install your process control equipment. We have integrated the latest technologies providing the most accurate measurements possible of bulk materials. Whether your project calls for updating your existing system, integrating new technologies into an existing system or a new system all together, we can help make the transitions as seamless and painless as possible. 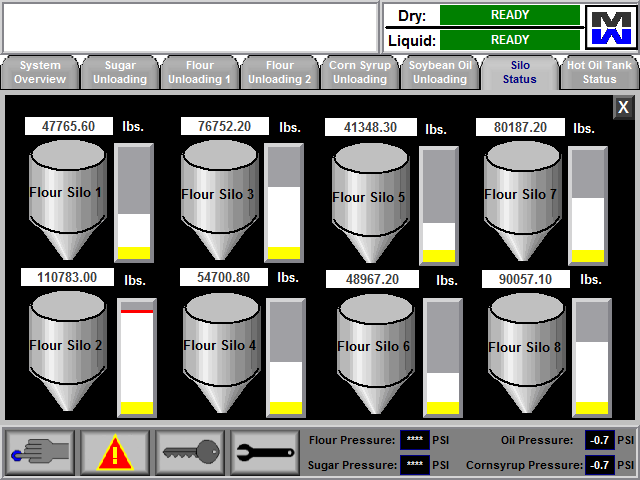 Level sensor detects the level of flour in a silo. How confident are you in your production line’s output capabilities? Enhance your current process to maximize your company’s output.